As well as fabricating bespoke metal products, Dymond Engineering also manufactures a wide variety of component parts and brackets for our customers’ products. If you need a reliable metalwork partner to provide volume metal parts for your products, we offer the skills and expertise to deliver the parts and service you want. With many years’ experience of working with joinery clients we can meet your requirements with on-time delivery. 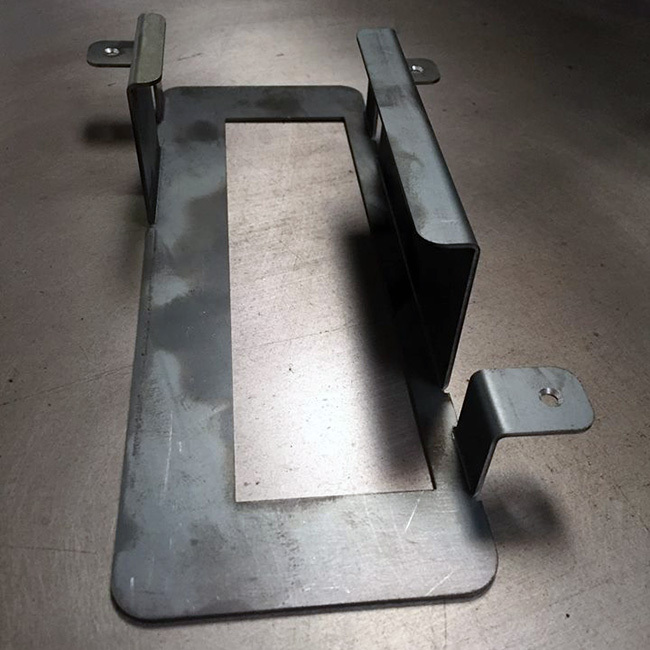 The components we are asked to manufacture vary considerably depending upon each client’s products, ranging from simple hooks to the most complex of brackets. 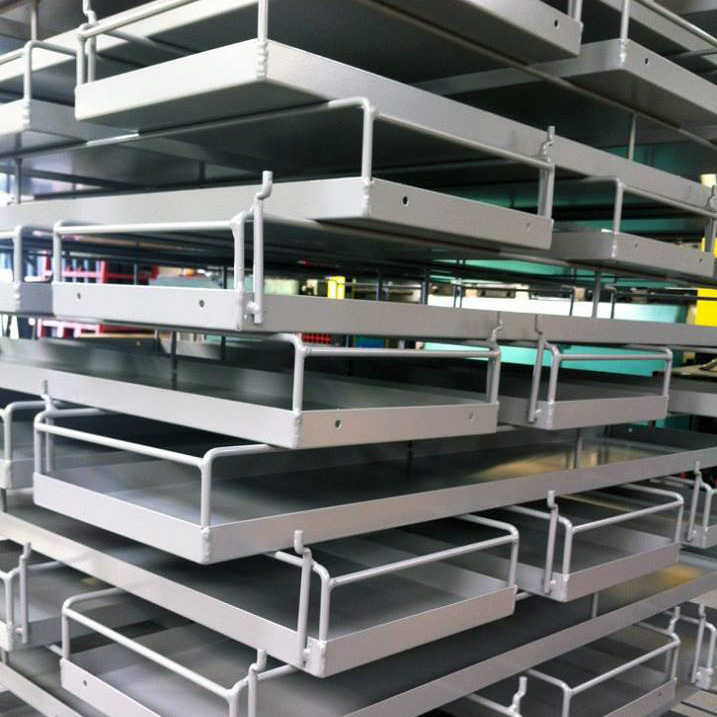 The value we contribute is in the combined package of precision cutting, bending, welding and powder coating when required. If you're looking for a reliable supplier for your volume component parts please contact us to see how we can support you, whatever your desired shape, size or colour.